Does anyone know about the World’s First Figurine Museum? Kaiyodo Figure Museum at Kurokabe is a museum displaying figurines from Kaiyodo Co. Ltd., well-known as a manufacturer of figurines and other collectibles. 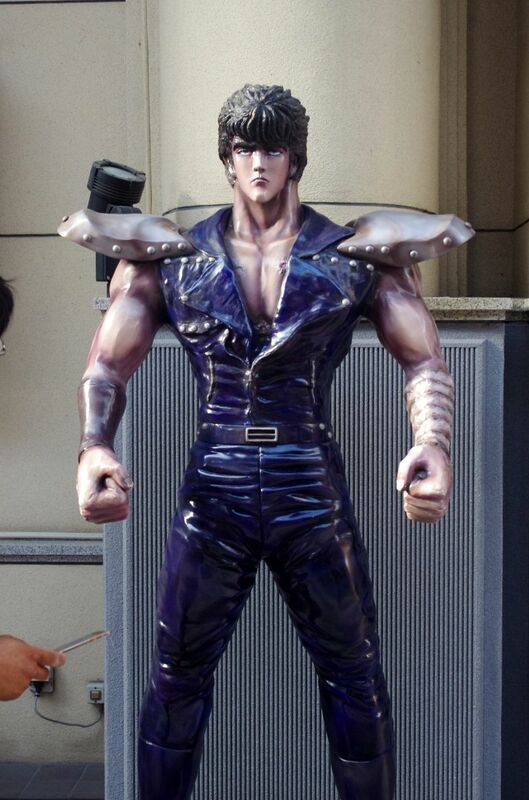 Life-size figure of Kenshiro from Fist of the North Star will greet you and welcome you at the museum entrance. Best place to get your cameras clicking in action. A life-sized T-Rex is next in line right after you enter the museum! There are even life-sized eggs of T-Rex. Don’t be surprised if you are greeted by a life-sized figurine of Rei Ayanami, a famous character from Neon Genesis Evangelion, at the ticket counter! 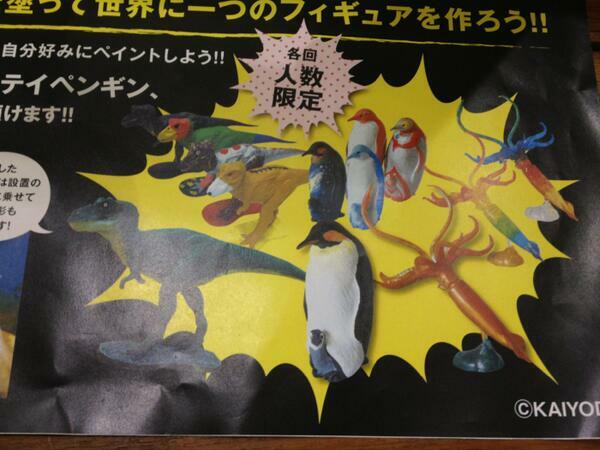 Once inside, you will see many display areas for figurines, for small toys that are sold with food too and a diorama showing the history of life. The Character Zone is one of the most popular among visitors. Popular characters from Fist of the North Star or Neon Genesis Evangelion are displayed as collectibles! Bet that you can’t resist anymore! So get going! They also offer an activity experience where, you can design your original figurine by painting them with various colors in the painting classes.